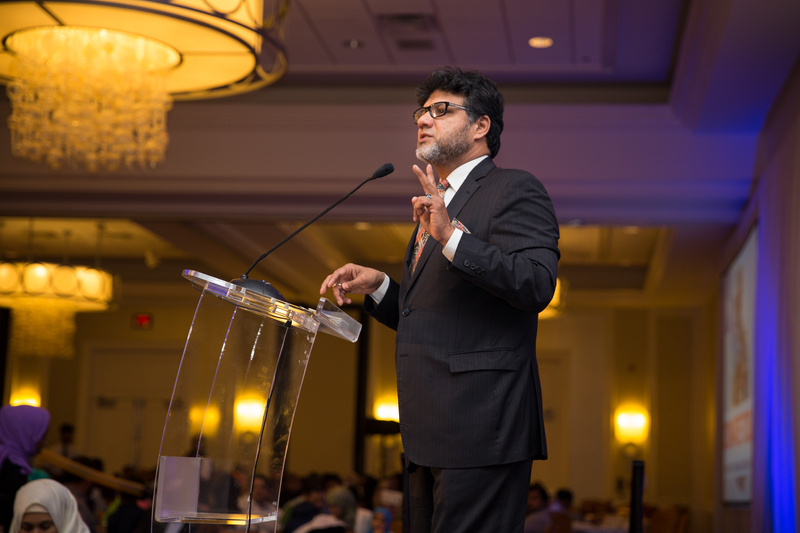 Director of Fund Development of Islamic Relief USA (IRUSA). In Pakistan Azhar Azeez fit perfectly into the local saying that “the most mischievous child will go on to do great things.” Azhar was born in the city of Hydrabad and from the beginning of his childhood he was known to be bubbling over with energy. After 23 years of living in America and making himself a mainstay in the humanitarian and faith community, Azeez has proven to still have a youthful drive propelling a lifetime of service.